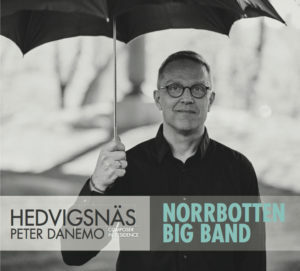 I’m very happy to announce that my CD with Norrbotten Big Band, called Hedvigsnäs, is released. You can find it on both Spotify and Apple Music. If you enjoy having a physical copy I recommend supporting you local record store and order from them!